Posted by Atibox 2018 Malmö,Sweden on 28. mai 2018. a. 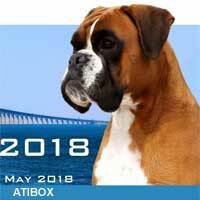 Listen to the Atibox winner 2018 !!! Congratulations!!! Posted by Atibox 2018 Malmö,Sweden on 27. mai 2018. a.